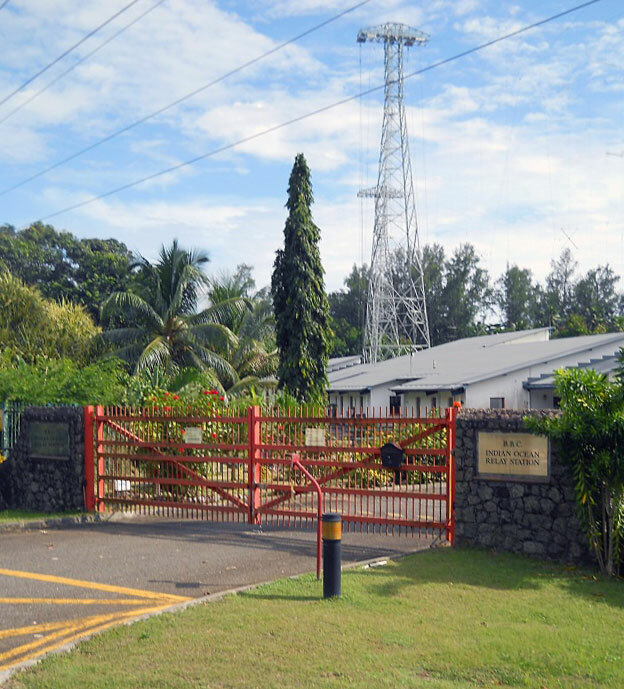 Seychelles Broadcasting Corporation AM/FM transmitter site on a hill in Saint Louis district. 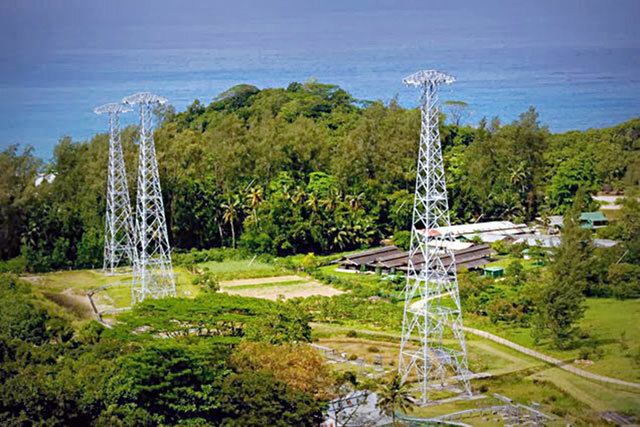 BBC Indian Ocean Relay Station (IORS) is located in the western Mahé district of Grand Anse. The station had been broadcasting BBC radio programmes on shortwave towards eastern Africa from 1988 until its closure in 2004.